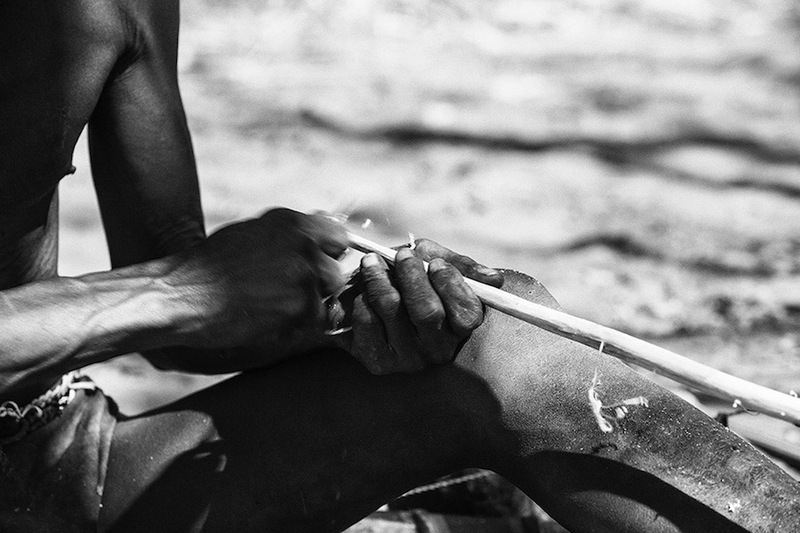 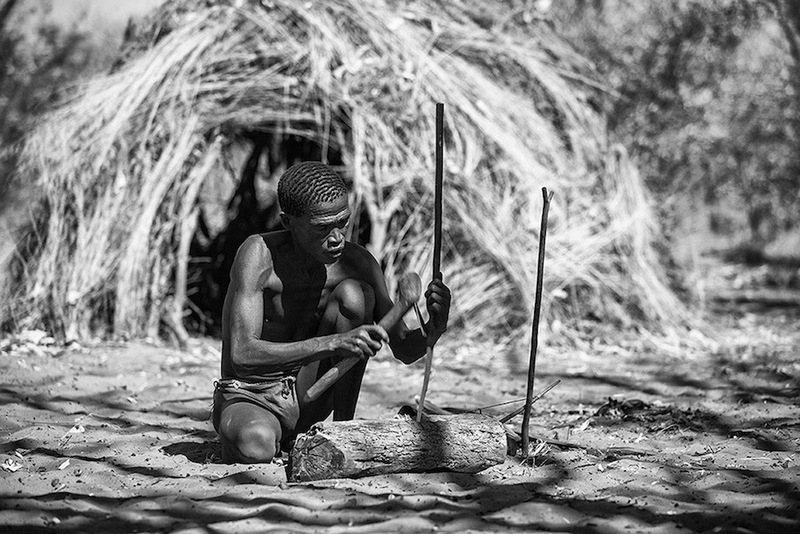 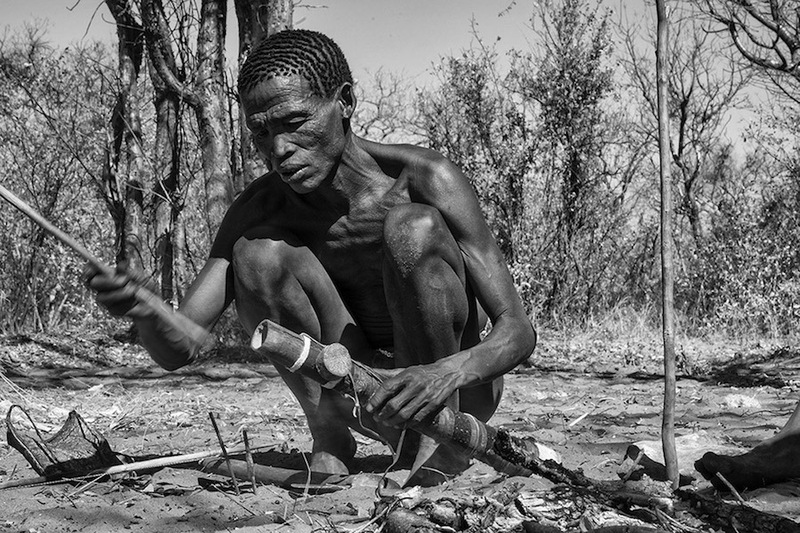 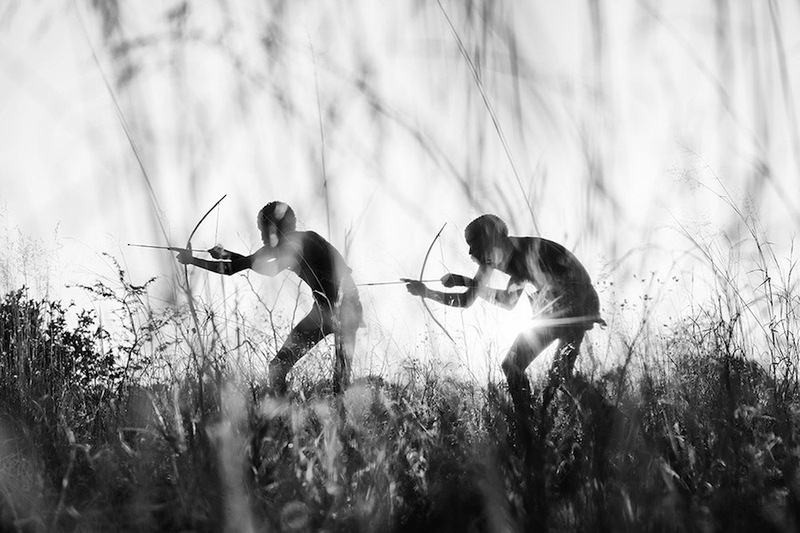 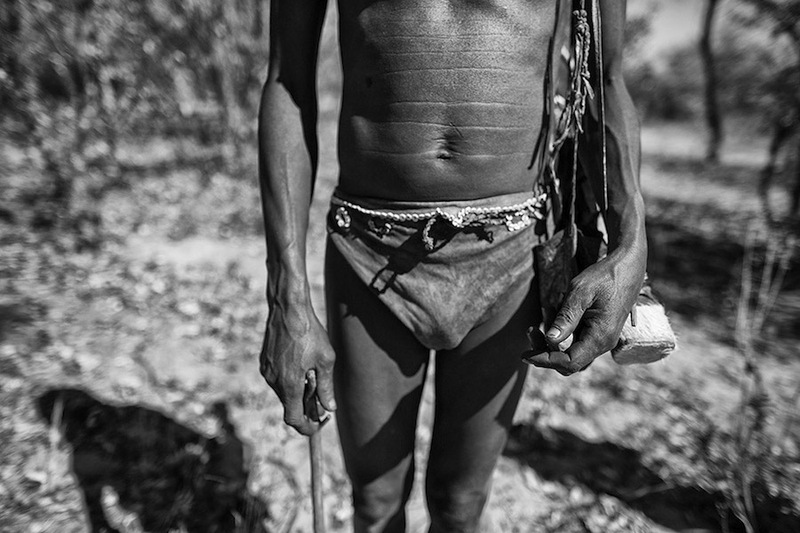 For his latest series The way of Bushmen, photographer Goran Jovic traveled to Namibia. 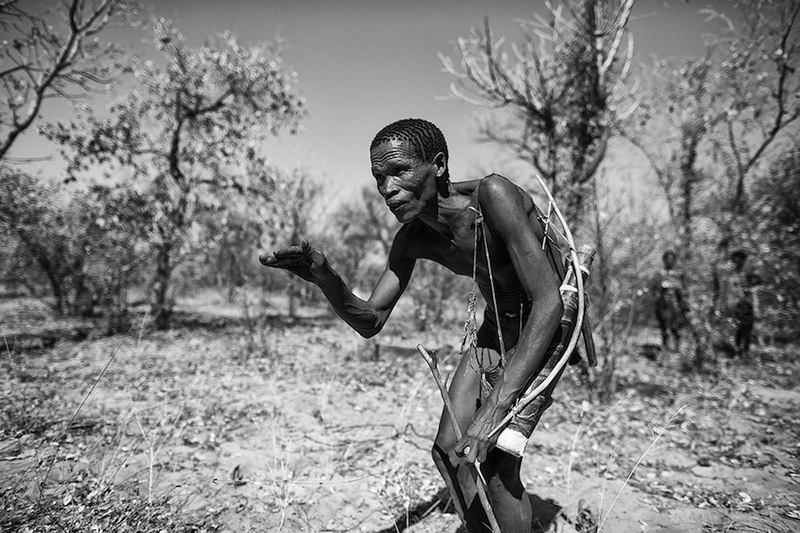 After spending several years capturing landscapes, he discovers Africa on a humanitarian trip to Tanzania. 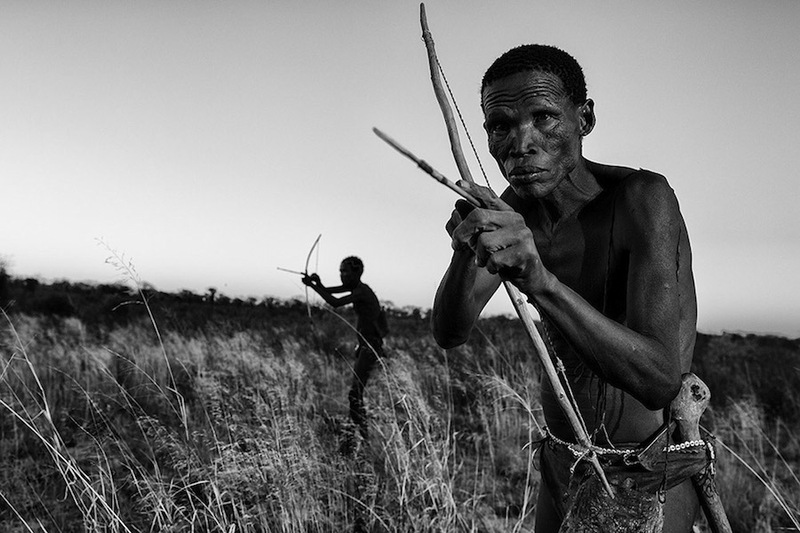 Since then, he has been traveling more and more frequently to this continent, where there is a reassuring and incomparable spirit, in order to make numerous series.